For all the Fashionistas out there! Join this and have fun! 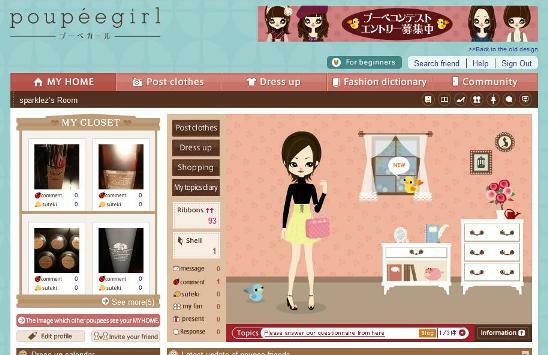 Post your fav clothes, make up, shoes, accessories etc and dress up your avatar daily! It’s so fun! Add me “sparklez” if U wanna see what items I post up and what’s my favourite items, or just ask me to add U!